The first weekend of Coachella has ended in a flurry of desert dust and flower crowns. From Sia to Bernie Sanders, The Untitled Magazine has a recap of the best moments to get you excited for round two. Those who fought through the hangovers were in for a treat on Saturday afternoon. Arizona songstress, Zella Day, who was recently featured in The Untitled Magazine, woke up the crowd with her debut Coachella performance. 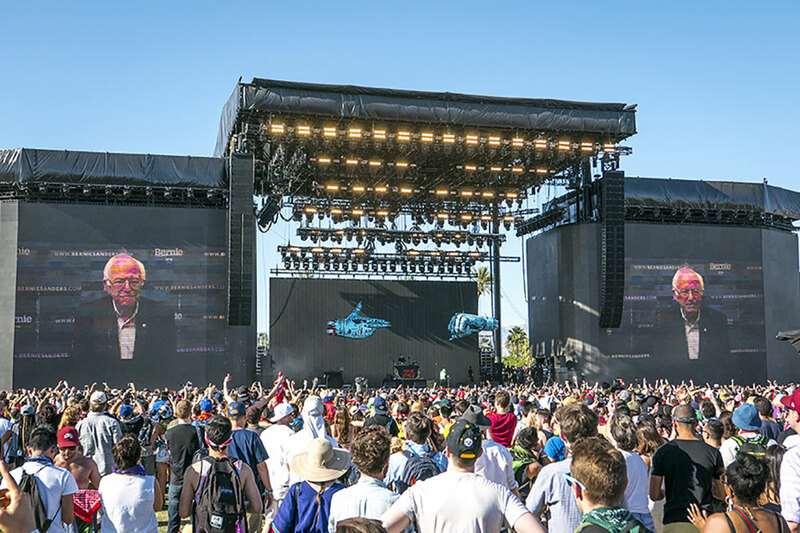 In competing time slots Guns N’ Roses threw down while Grimes gave fans such as Taylor Swift and Lorde a digital dance party. 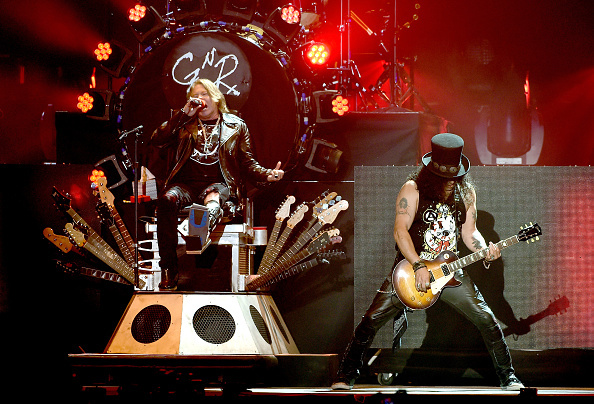 Although Axl Rose was confined to an on-stage throne due to leg injuries he made it up to the audience by bringing Angus Young of AC/DC to the stage. Only hours before it was confirmed that Rose will fill in for Brian Johnson on AC/DC’s upcoming “Rock or Bust” tour. On Sunday the star of the night, and maybe the entire weekend, was Sia who performed past hits, covers, and songs from her recent album, This Is Acting. Her stage set involved wraparound giant video monitors that broadcasted clips featuring actors such as Kristen Wiig, Tig Notaro, and Paul Dano. 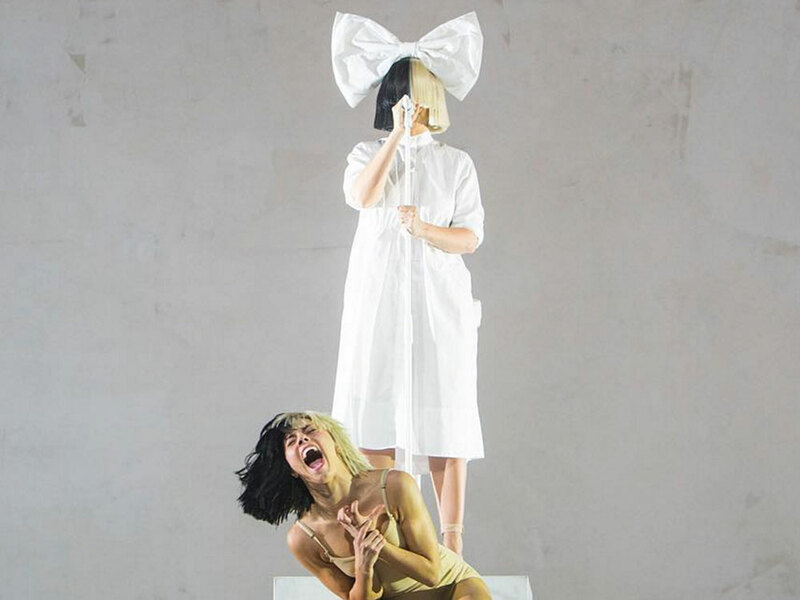 On stage, Maddie Ziegler and other dancers mimicked the screen action, making it hard to tell who was actually there IRL and effectively masking Sia, just the way she likes. Sia’s good vibes sailed the crowd right into Calvin Harris’ late night set where Big Sean came on stage for his break-up track, IDFWU. The anthems to lost love continued on Harris’ stage. He closed out the night by bringing the bad gal herself, Rihanna, on stage to perform their massive hit, “We Found Love” as again, dancing duo Lorde and Taylor Swift moved their bodies to the beat.